Description: All natural! 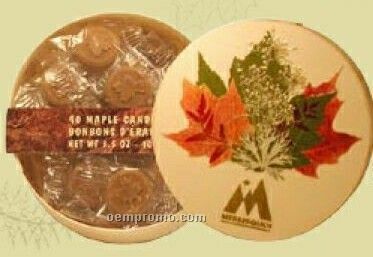 Made only from pure maple sap. Canada no 1 quality. Delicious on fresh fruits, pancakes, waffles, ice cream or as a sugar substitute. 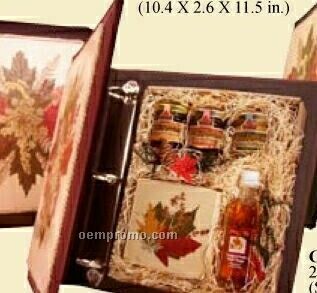 Description: Wood gift boxes offered with your choice of exclusive designs illustrating the four Canadian seasons or our unique real leaves artistic creation.